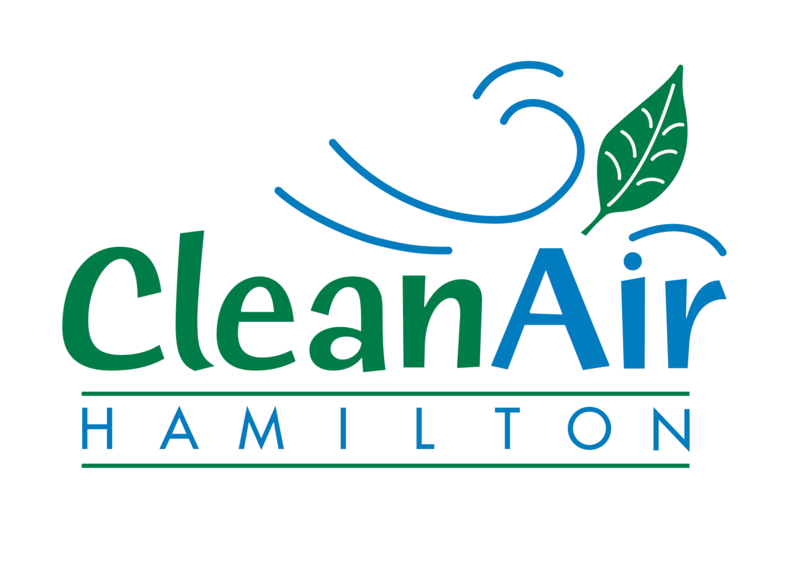 The Hamilton Community Climate Change Action Plan is now available for viewing! Members of the Community Climate Change Action Plan Task Force identified actions and opportunities that both encourage reductions in greenhouse gas emissions in our community and outlined ways to adapt to expected changes from climate change. You can read the Plan and accompanying additional actions as well as individual actions (What Can I Do?) below. Taking Action – What Can I Do? To book the kit, please complete this form or contact Deirdre Connell at deirdre.connell@greenventure.ca or 905-540-8787 ext 113. We will be forming a number of Task Forces to work in more depth on theme-specific discussions over the length of developing the Plan. Learn more about these at the event or contact us at climatechange@hamilton.ca. Why should I take action on Climate Change? Not sure if or why you should be taking action? Watch the video below to find out.